Boingo Cares is a program created by Boingo Graphics to serve the needs of the Charlotte nonprofit community and currently serves over 90 members. 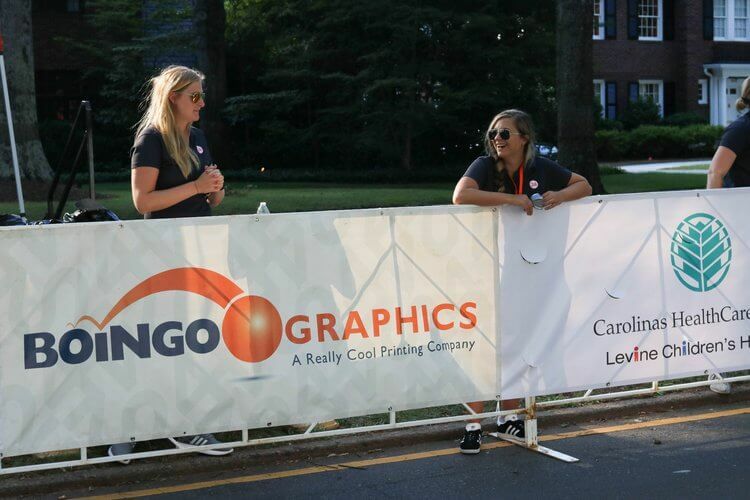 The program allows organizations with a 501c3 in the greater Charlotte community, both large and small, to take full advantage of the wide range of services offered by Boingo Graphics. By creating this program, we have created a combination of no-cost bundles and below-market services that make it possible for non-profits to have access to the purchasing power normally only available to large corporations.